Our Mardi Gras party was one of our most memorable ones of last year – so we’re doing it again this year! 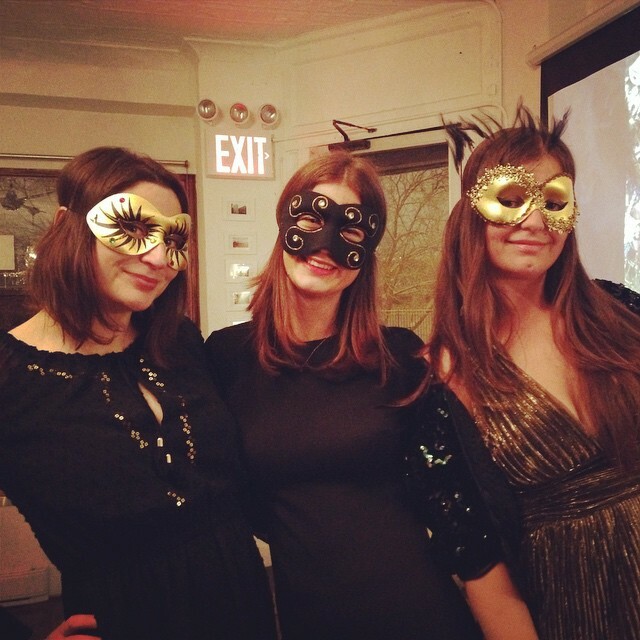 Think masks, treats and fancy cocktails to help dance away the winter gloom. We’ll have some props and drinks but please do bring your own!